Scuba Diving in Naples Florida. Book your Scuba Diving Charter Here! While on your next vacation to the beautiful Gulf area, allow us to introduce you to the Underwater World of Scuba Diving. Please stop in to visit our complete Dive Shop, sign up for courses from our experienced Dive Instructors, and book a dive trip on one of our three Dive Boats. Guests ages 10 and up can become certified. A family that dives together will have the opportunity for unique and unparalled experiences! 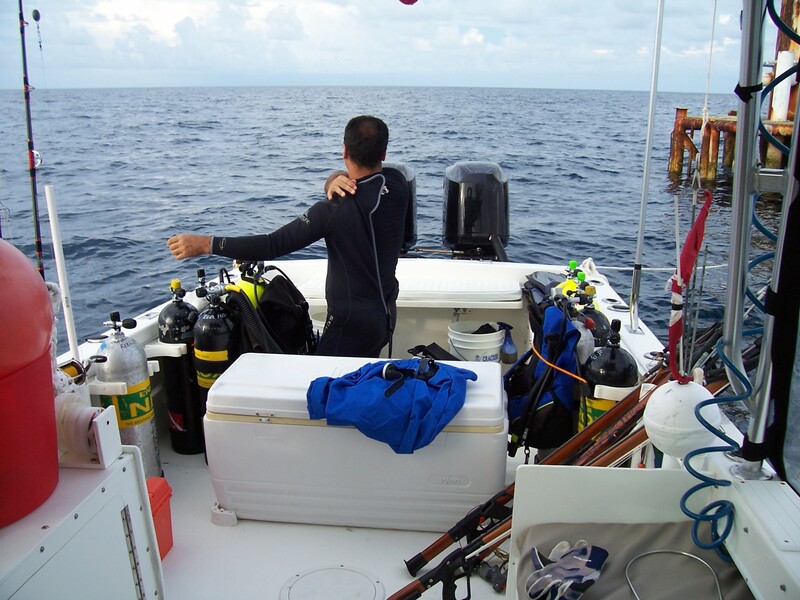 We offer daily dives to over 100 sites including wrecks, reefs, springs, coral-live bottoms, ledges, and towers. Recreational dive trips will visit reefs and wrecks in Collier and Lee County waters out to 30 miles. Spearfishing trips will visit Lee and Collier County waters out to 9 miles. 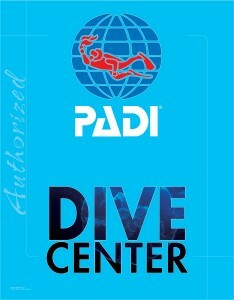 *If you are not a Certified Scuba Diver we offer all PADI Certification Classes. 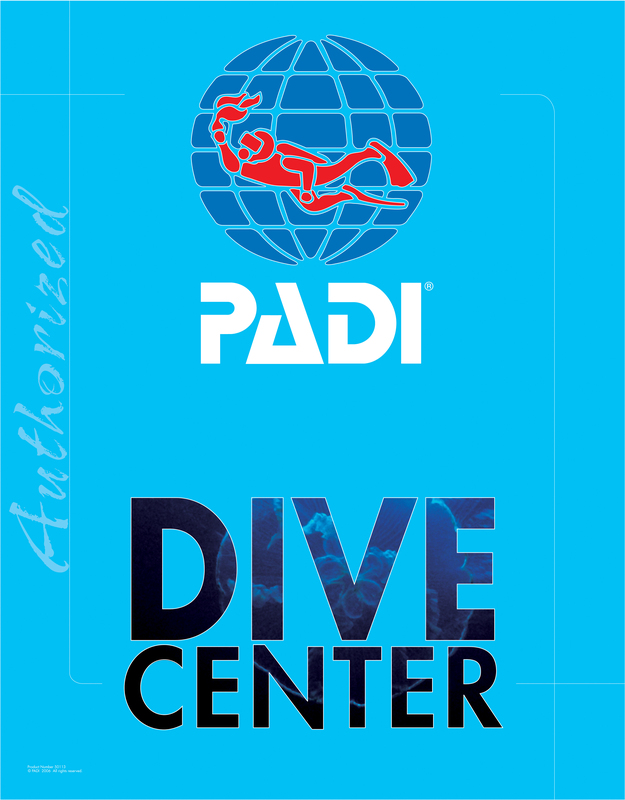 Click here for more information to become a certified diver or to continue your diving education or contact us today at 239-592-1200! 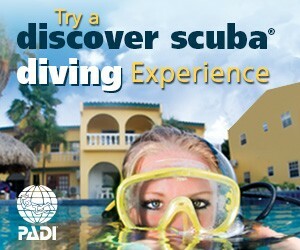 Join Naples Marina and Excursions on a diving expedition. Looking for a local Gulf Coast dive? 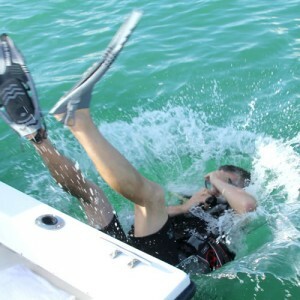 Come aboard Spear 1 Up, our fast dual motor ocean worthy vessel, making wake to our favorite reefs, wrecks and springs. Or go the distance and join one of our destination dives to other exotic areas of the world like the Grand Caymans, Bahamas or many other popular diving destinations. Diving alone? Then sign up for our split dive trips. We offer personal scheduling for both fishing, spearfishing, and scuba diving charter options. We will pair you up with other solo enthusiasts with a similar available schedule. Meet other local and worldwide divers while saving money doing what you love.